Add the flour mixture to your wet mixture until well incorporated. 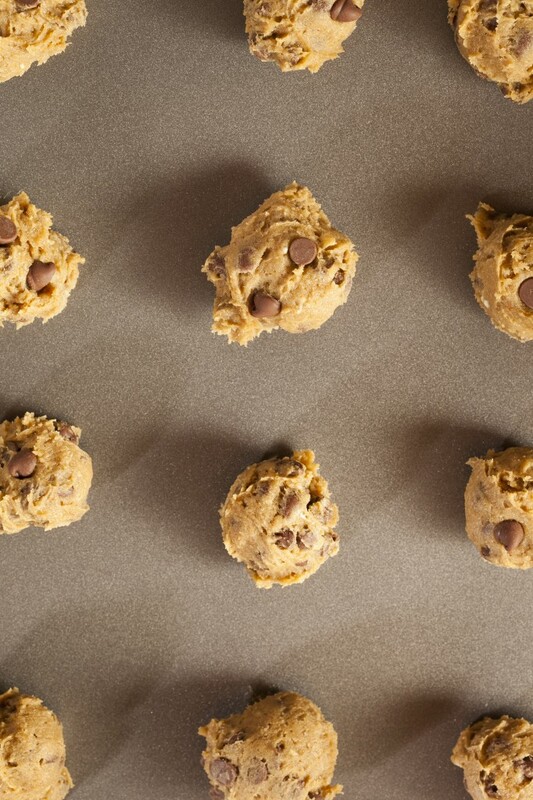 Fold in your Favorite Chocolate Chips and YOU’RE DONE! 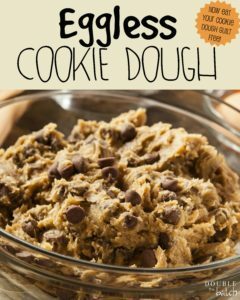 *This recipe is meant to be eaten as dough so don’t try baking them into actual cookies or you’ll be disappointed. BUT feel free to put it in your ice cream or any other treat you think cookie dough would taste delectable in! * If you decide to freeze them so you can snack on them at various times in the future: separate them into balls and put them on a pan covered with wax paper into the freezer. Once they are frozen, you can combine them all into a plastic bag to keep in your freezer for snacking later! How to bust through the “Super-Mom” image, and be the mom you were truly meant to be.